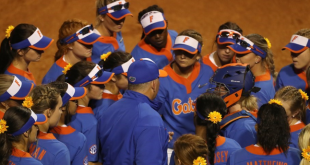 The Florida Gators (25-5, 7-2) are back atop the national polls following an undefeated week of action with four victories over top-10 opponents. The Gators now welcome the FGCU Eagles (22-5) to Gainesville for a mid-week in-state matchup. Florida is 12-7 all-time against FGCU. All 19 matchups have come during the Kevin O’Sullivan era. O’Sullivan’s squad enters Tuesday’s game clicking on all cylinders offensively. Junior Jonathan India has led the way and is currently riding a 15-game hitting streak. 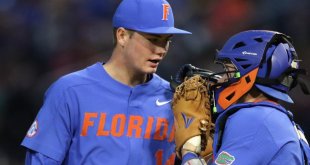 Against Vanderbilt this past weekend, Florida had their best SEC series at the dish. Collectively, Gator batters hit .309 and scored 26 runs. Over the last 12 games, the Gators have hit 22 home runs. India and sophomore transfer Wil Dalton each have a team-high 11 home runs in 2018. That’s tied for second in the SEC and eighth nationally. As a team Florida has 46 home runs. Last year, the Gators had only hit 22 home runs through 30 games. To further put offensively surplus into perspective, Florida is averaging 2.8 more runs per game this season. FGCU rides into Gainesville on a hot streak of their own. The Eagles, led by head coach Dave Tollett, have rattled off nine straight wins. They also won both a home and away game against the Gators in 2017. 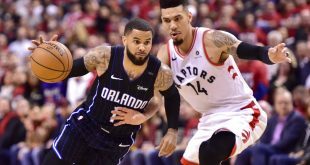 The combined score of those two matchups was 10-5. 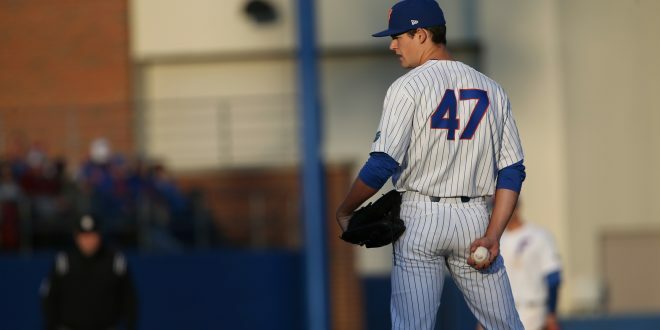 Florida will send freshman Tommy Mace to the mound. He’s struggled so far this season with a 6.98 ERA on the season. He did, however, throw 1.1 scoreless innings against Vanderbilt. The Eagles will present quite the challenge for Mace. They have eight players with 60+ at-bats hitting over .300. 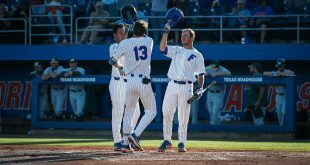 FGCU ranks 13th nationally with 218 runs scored. On average, that’s just over eight runs per game. Additionally, the Eagles are averaging exactly nine hits per game in 2018. Junior Evan Lumbert is getting the start for the Eagles. He’s 4-0 with a 2.21 ERA this season. Lumbert has recorded 44 strikeouts to seven walks in 36.2 innings of work. First pitch is set for 6 p.m. and the game will be televised on SEC Network+. 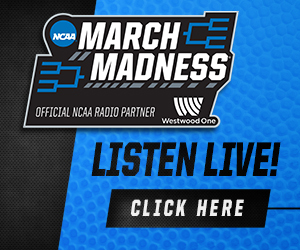 We’ll also have coverage on ESPN 98.1 FM & 850 AM with Jeff Cardozo and Steve Russell on the call.